Head down to the lola&grace jewellery store at Westfield Stratford this weekend 13th-15th April to pick up an exclusive key and unlock the world of lola&grace. 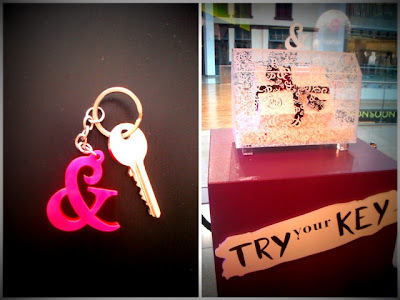 Try your key in the "Unlock London" jewellery box in store for the chance to win lola&grace goodies and unique London experiences including the top prize of a private party for up to 50 friends organized by lola&grace with canapés, cocktails and top tunes from DJ's Yasmin & Orlando Boom at a secret London location! Look out for the giant ampersand located on the first floor. This specially designed installation contains secret rooms for you to unlock and explore, prizes can be won by unlocking each door. Find Fifi Lapin to discover the secret pearl themed cinema showing movies complete with popcorn for you to enjoy! 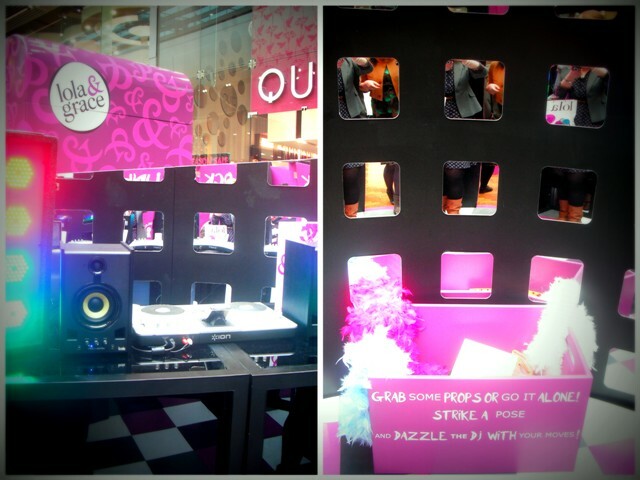 Unlock the disco room and impress the DJ by throwing some shapes on the dance floor! Grab some props from the box and have fun dressing up! 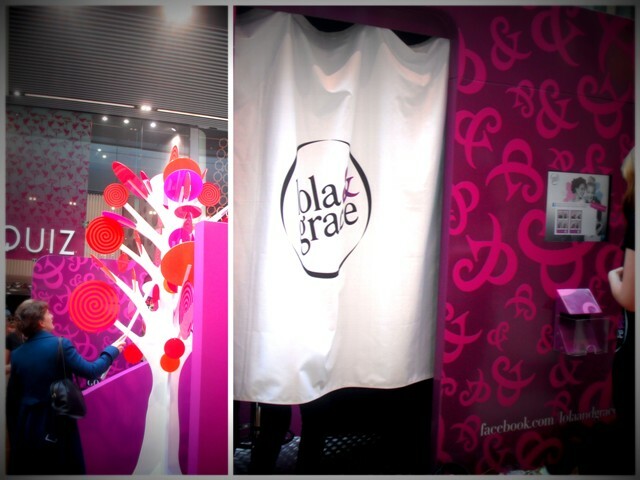 Try your luck and have a go at hooking a sweet treat from the tree. 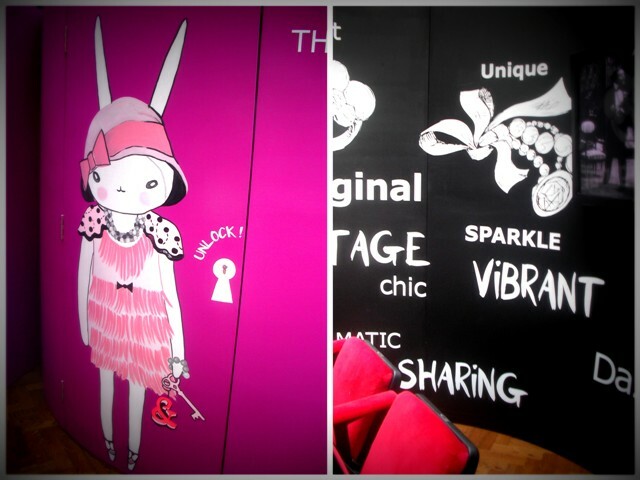 Don't forget to grab your friends and some of the props and strike a pose in the photo booth! You can share the photos on Facebook instantly using the interactive screen. 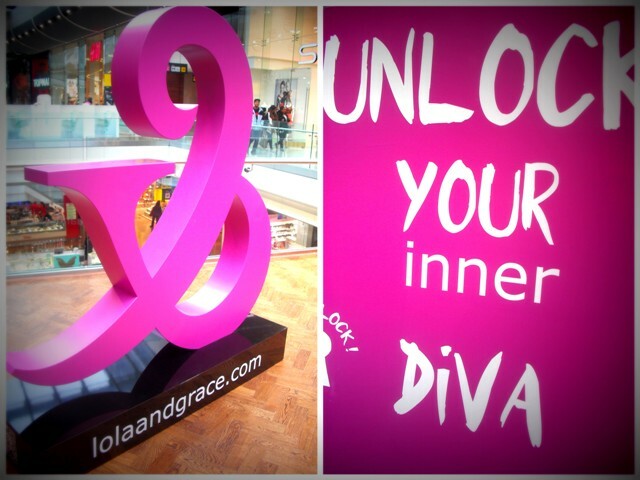 If you can't visit this weekend the lola&grace "Unlock London" campaign will continue on Facebook throughout April with more chances to win fabulous London prizes! There is so much I want from Lola&Grace, I'm gutted I can't come down! I wish I could have made it to this! Ooh this looks like so much fun, I wish I didn't live so far away from London sometimes! This looks like a super fun event! What a great night out. Wow, this looks like such an amazing night out. And Orlando Bloom is there, phwoar. oh em gee. I wish you could've taken me with you, Caroline!!! and I just read from the comment above mine that Orlando Bloom was there. OH GOSH. What a fun campaign - I'm not in London so will check out the Facebook page.